It’s beginning to look a lot like …. a sale! It used to be that no one wanted to see, hear, or think about December holidays until, well, December, or in the U.S.A., Thanksgiving. Atleast I think it did. I can’t really remember and honestly, I never paid much attention until now. Now that I have my own virtual shop, I’ve been trying to stick to a retail calendar which means, early, early, early for all things Christmas and “holiday season” and so, here I am, posting about all the holiday items I’ve just listed in my shop. I’ve listed stickers that are excellent for present wrapping, embellishing envelopes, and place cards. To celebrate these additions, I’m having an early bird sale. Until Monday, everything in my shop will be 10% off. 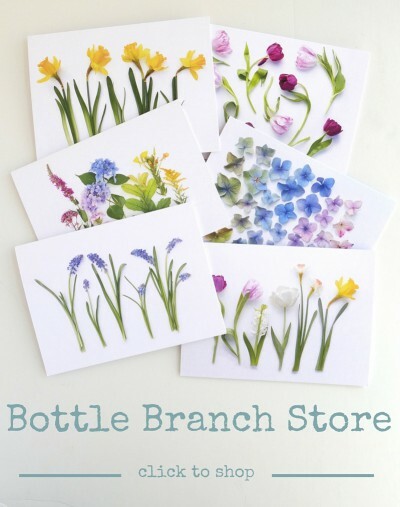 NOw is your chance to buy those cards for your mother-in-law, gift tags, or stickers for wrapping. If you’re one of those organized ladies who love to do everything two months ahead of time, you’re probably poised to act now, and shop. Even if you’re not organized, or if you’re not a lady, I hope you will head over and take a look and maybe even shop early. Sale lasts until Monday, November 14 at 6:ooPM (Eastern standard time) and domestic shipping is always free!